This month's Core Essential Value is hope. 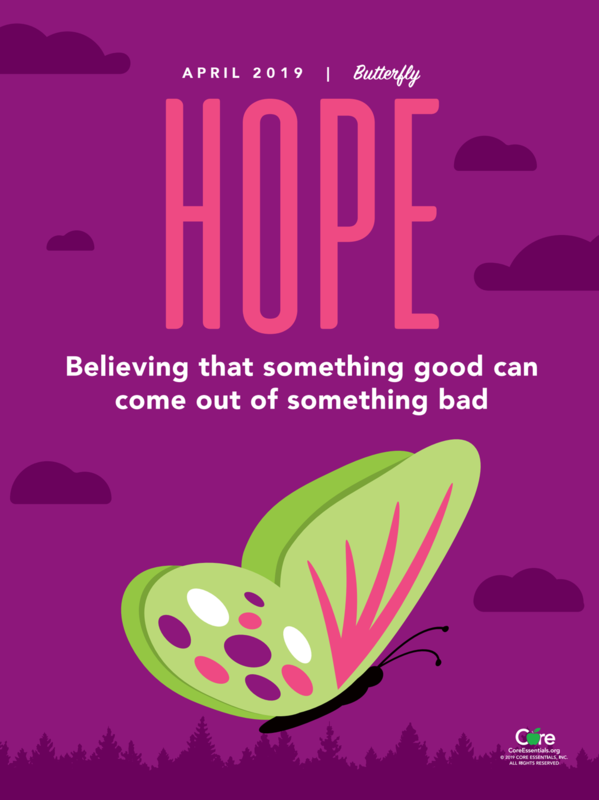 Hope is believing that something good can come out of something bad. 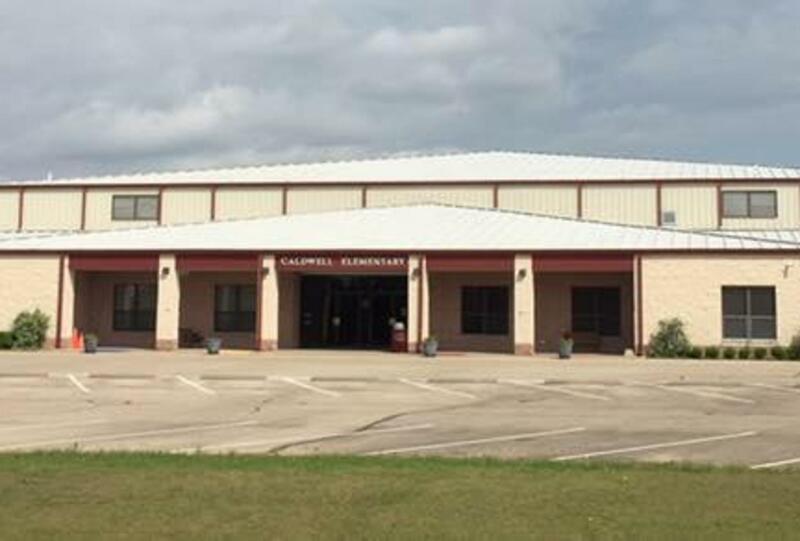 Caldwell Elementary school registration for new Pre-K & Kindergarten students continues. Call the office with any questions. Only new students to CISD need to register. Make sure you have a current utility bill with you. Without proof of residence in Caldwell, we will not complete registration. 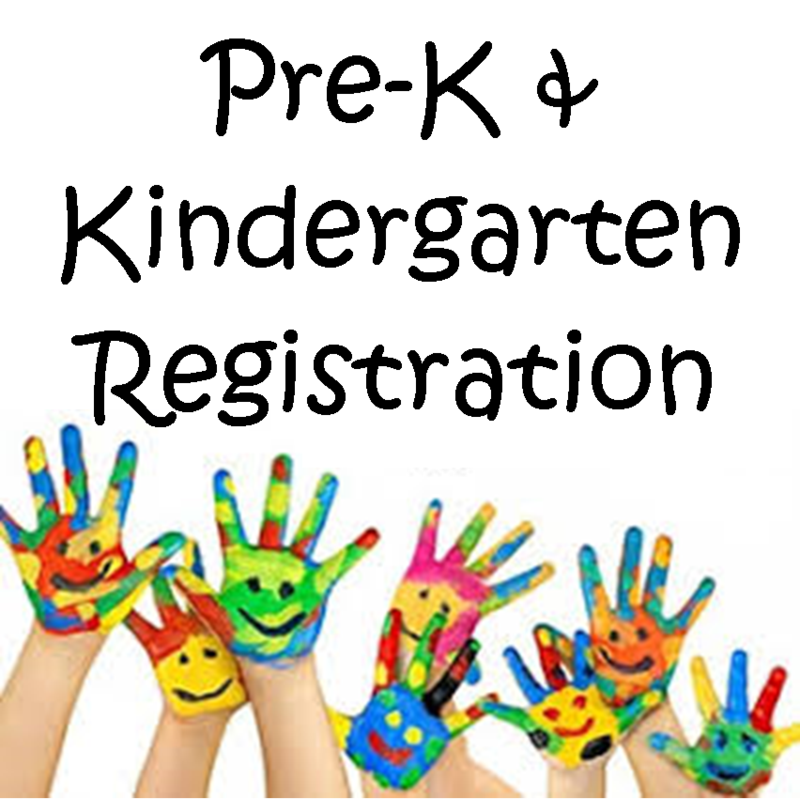 For future Pre-K students only, you must provide proof of residence AND proof of income to register.